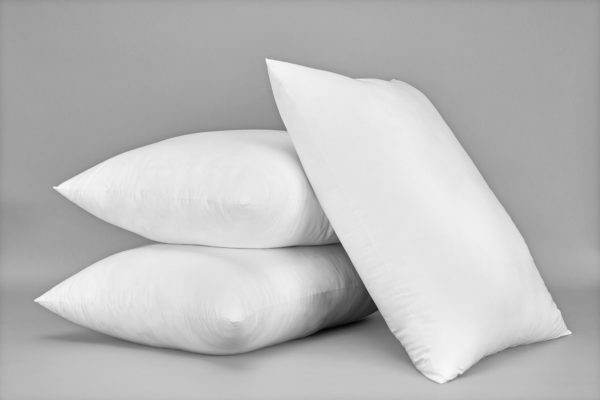 Our pillows are super soft on the outside due to a high quality 100% cotton casing giving a comforting hand-feel. 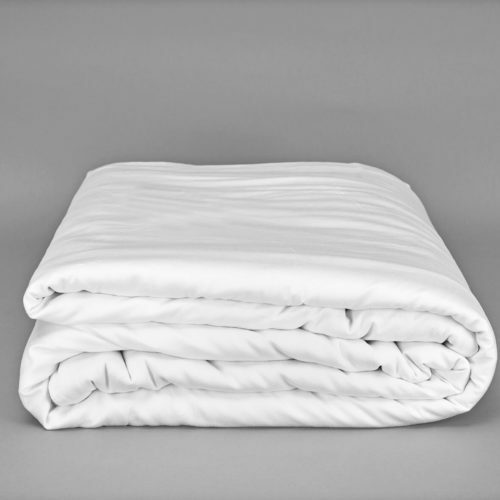 The inside of the pillows are made from premium microfibre which is great for its non-allergenic properties and also mimics the feel of a down pillow to have the same plumpness. Choose from our selection of high quality pillows to ensure a great night’s sleep with great neck and back support. 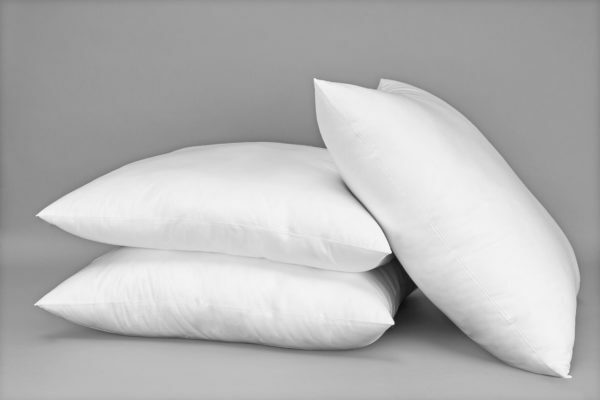 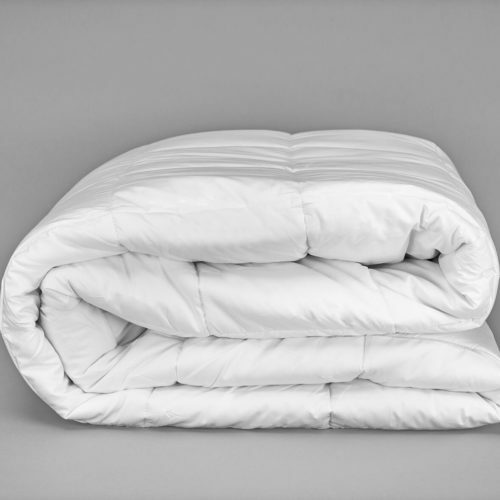 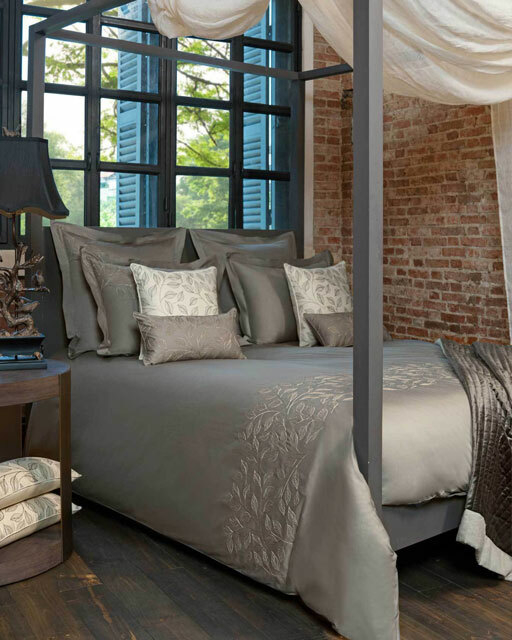 The perfect balance between firmness and fluffiness of the pillows offer a superior night’s sleep. 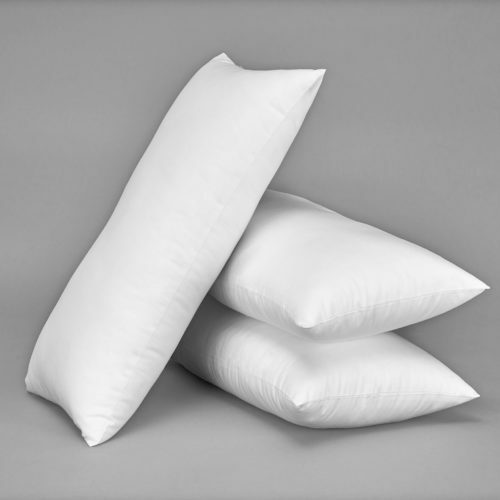 These pillows are a dream to sleep on: soft, fluffy and give great neck support.